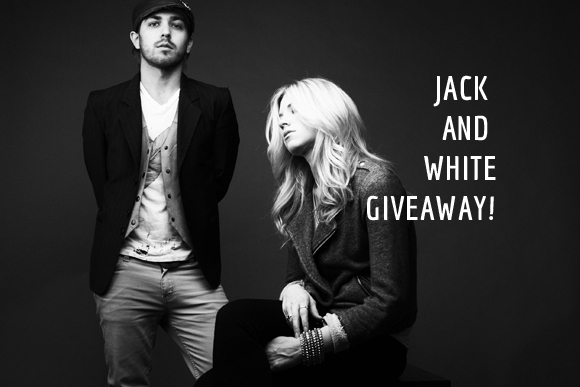 In Honor Of Design: Giveaway: Jack and White - Undercover + Free Downloads! 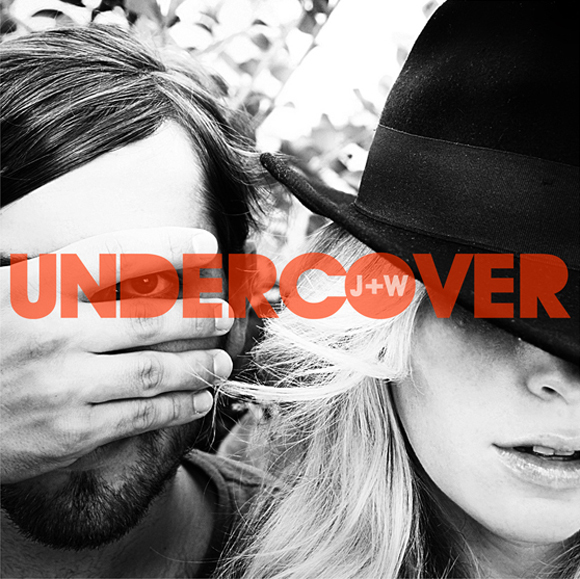 Giveaway: Jack and White - Undercover + Free Downloads! I don't know about you all, but I have a soundtrack playing to my life at all times... I have playlists on itunes that gets me through my week. One to rock out design projects to, one that motivates me to go running, one to cook dinner to, and of course one that my kids and I have dance parties too. I can tell you that Jack and White fits perfectly into these mixes. I have been a fan of Brooke since American Idol, so when I heard about her duo band, I immediately downloaded the albums. So thrilled that Jack and White is offering TWO readers their latest CD - Undercover. (The even do a cover for Third Eye Blind's Hows It Going to Be - LOVE!) 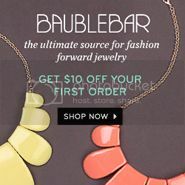 Enter easily via Rafflecopter below!! 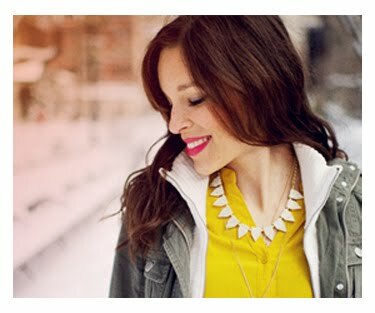 And even better... they are offering IHOD readers TWO FREE DOWNLOADS of my personal faves from their WINTER album! 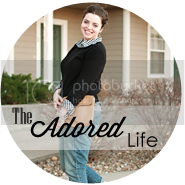 Head over to the sidebar here on the blog, enter your email, and the download link will be sent to you:) So thankful to these guys for being so fun to work with! 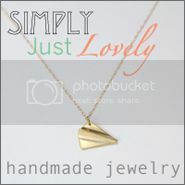 Hope you all enjoy! I loved Brooke on American Idol also - and have a couple of her songs downloaded... one of them is Radio Radio... But I didn't know that she was in a duo now. Very excited to download the new tunes! And - if you don't mind - I'd love if you share a few of your playlists - ESPECIALLY the running one - b/c God knows I could use the motivation! Thanks!